EXP110 delivers all the tone and performance of our best-selling EXL110 set, with 4 times more string life. 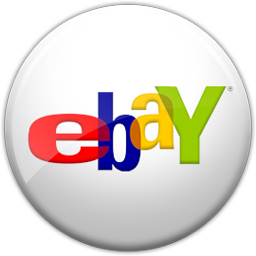 10-46 is the most popular gauge for its ideal combination of flexibility and tone. 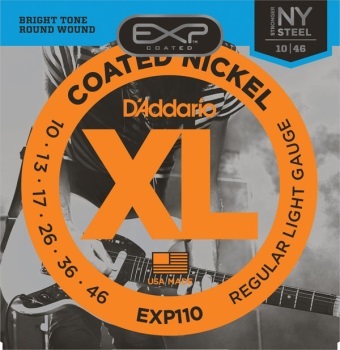 -Feature D’Addario’s exclusive New York manufactured, high carbon steel for unprecedented strength and pitch stability.